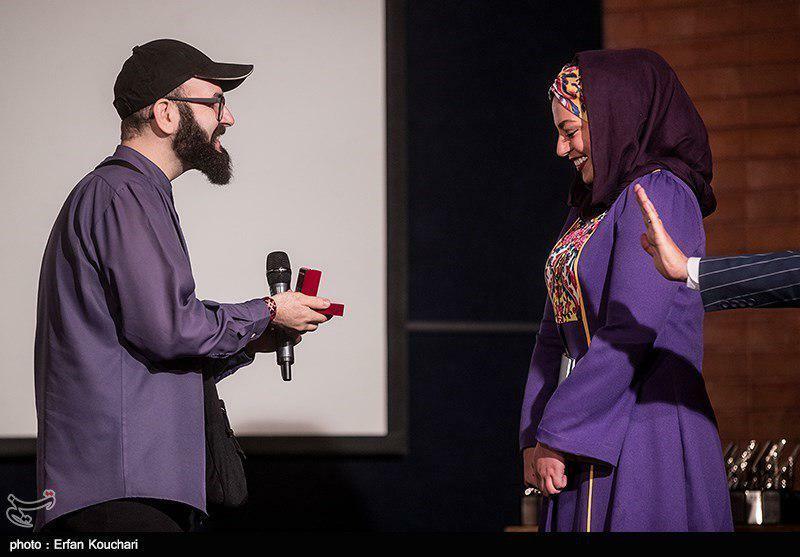 The guests of the closing ceremony of the “Image of the Year Festival” in Tehran were surprised when a young photographer chose the event to make a marriage proposal to his colleague on the stage. 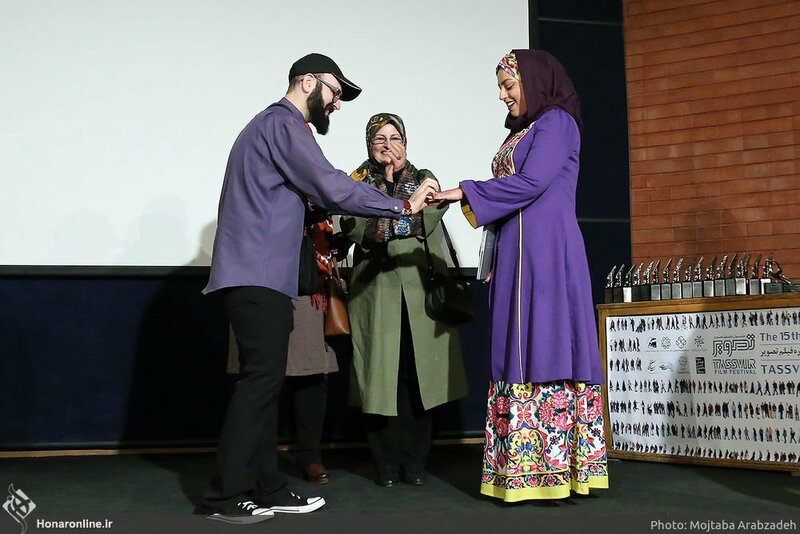 Soroush Javadian seized an opportunity to ask Elnaz Qandforoush to marry him, when the latter took the stage to receive her award as the best photographer in the mobile photography section. 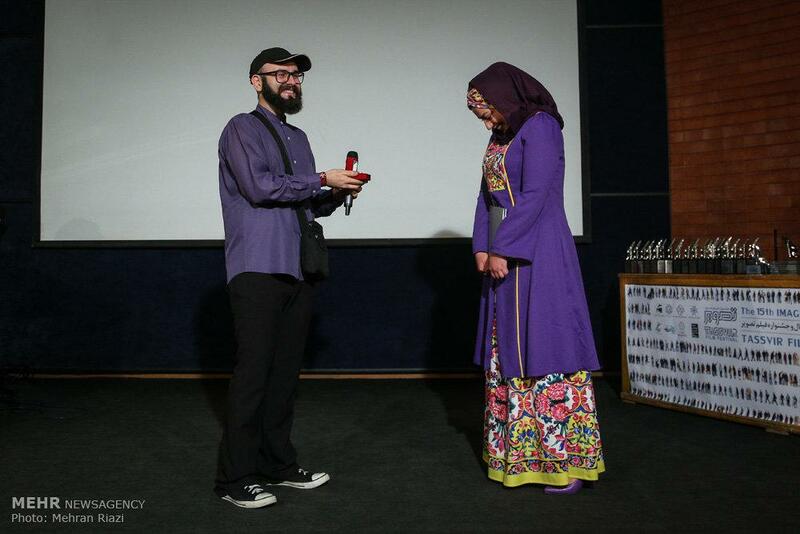 The parents of both photographers were also on the stage, watching their children’s romantic story. 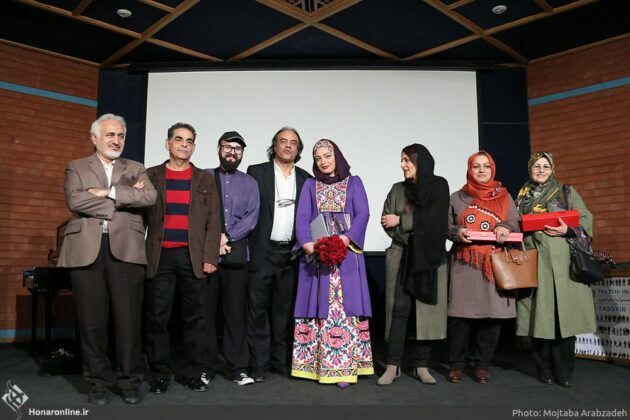 The festival was inaugurated at the Iranian Artists Forum in Tehran late last month, the Persian-language Khabar Online reported. Organized by Tassvir magazine, the festival is considered a major picture-related event in the country.